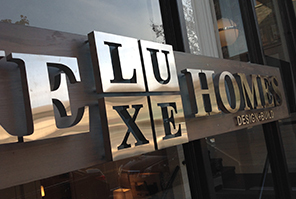 Co-founded by VanBrouck & Associates and Olde World Homes, LUXE continues to uphold a commitment to design and building excellence, and client satisfaction. Located in downtown Birmingham, LUXE co-founders have over 33 years of combined experience in providing high-end, luxury residential design and comprehensive custom home building expertise. 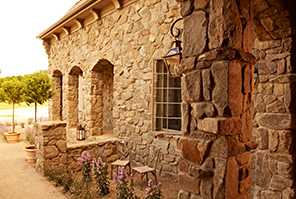 Our custom homes have been recognized with over 90 awards, and have been featured in numerous design and building publications. As proud as we are of our accomplishments, our first priority is to exceed our clients’ expectations and to provide a smooth and pleasurable home building experience from the initial stages of design through the final phases of construction.